Meghan Markle has found a loyal friend in Oprah Winfrey. The legendary TV host appeared on CBS This Morning to promote her new collaboration with Prince Harry and came to Markle’s defense for how the Duchess of Sussex is being portrayed. 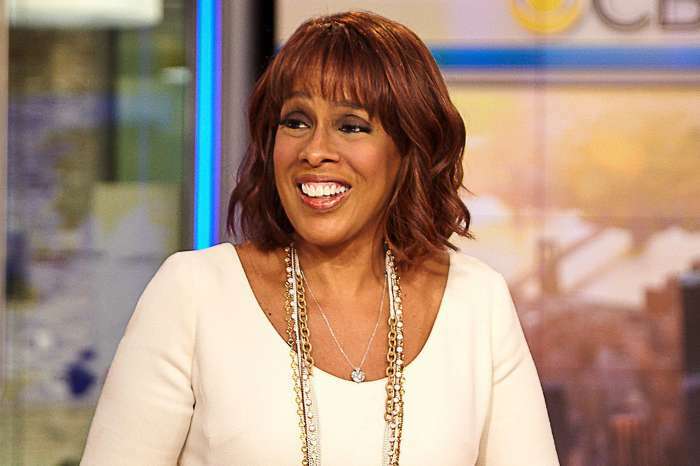 CBS host Gayle King quickly agreed with Winfrey and offered a few words of support herself. 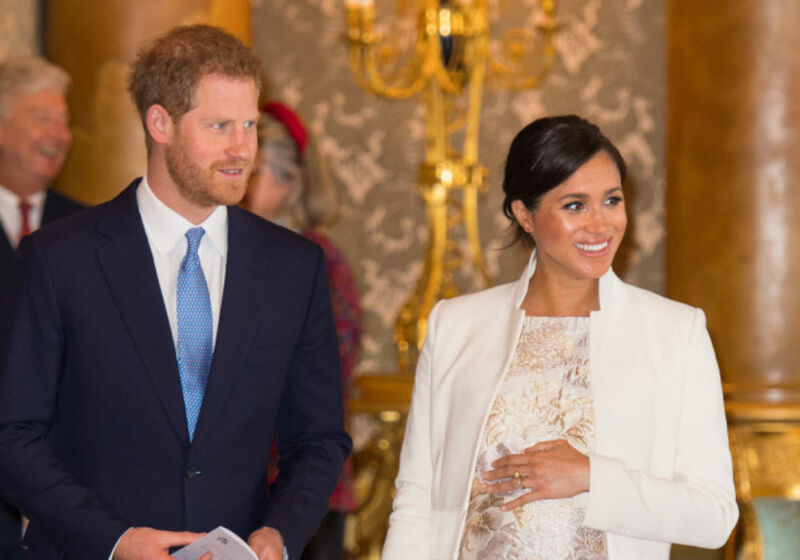 King, of course, is a close friend of Markle and even attended her exclusive baby shower in the Big Apple a few months ago. 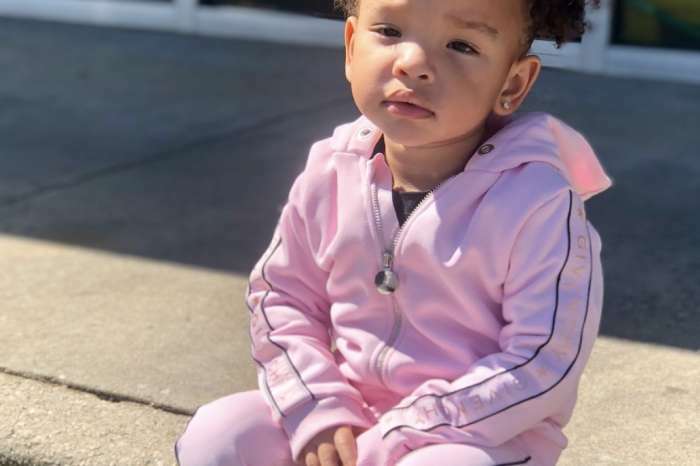 According to Fox News, King praised Markle for her kindness and noted that she does not pay attention to all of the negativity on social media and in the press. Winfrey was on hand to watch Markle and Harry tie the knot last year. She has also spent time getting to know Markle’s mother, Doria Ragland. In fact, Winfrey said that Ragland is a great yoga instructor and that they almost did some yoga together during one of their lunch dates. 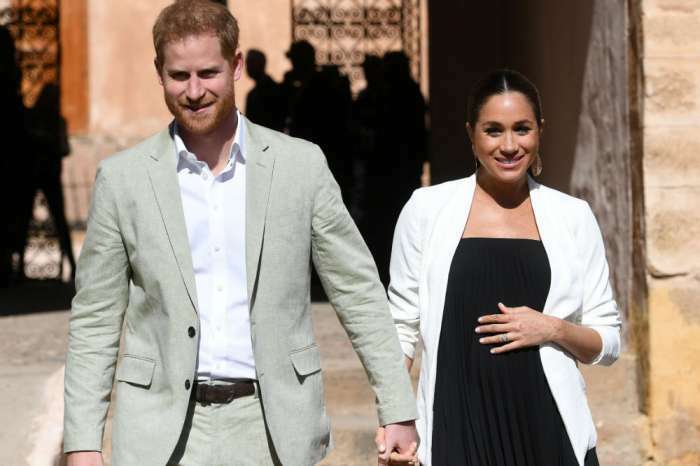 As far as Markle is concerned, the former Suits star is currently getting ready to give birth to her first child with Prince Harry. 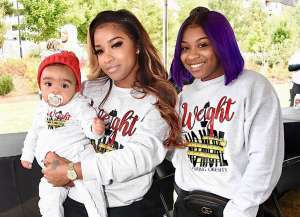 The two are expected to welcome their baby sometime this month, though they are keeping the details of the birth a secret. Given how everyone is being tight-lipped, we probably won’t know when Markle gives birth until a few days after the fact. Kensington Palace has not issued any comments about the upcoming birth or where Markle is planning on having the child. Previous members of the royal family, such as Kate Middleton, have opted to give birth at London’s St. Mary’s Hospital, though it looks like Meghan Markle will break that tradition.